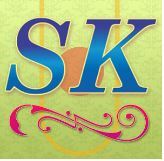 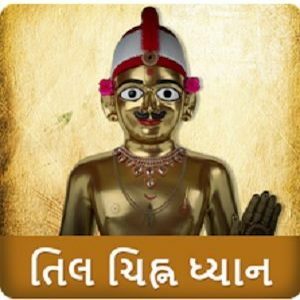 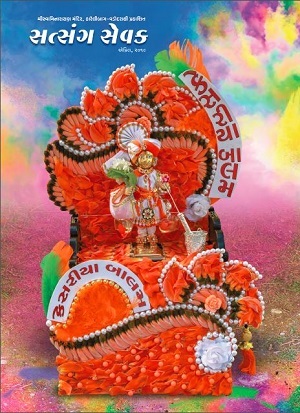 Apps are the heart of mobile experience and Shree Swaminarayan Mandir, Kundaldham & Karelibaug have provided a number of apps you can download which will help you do satsang on the go. 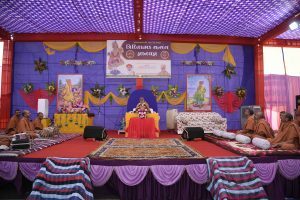 You would be able to take advantage of Daily Darshan and Daily Katha as well as listen to numerous other Kathas and Kirtans. 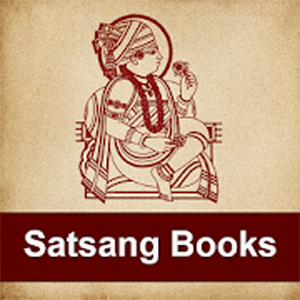 Also you would be able to download books and setup wallpapers on your smartphone or tablet. 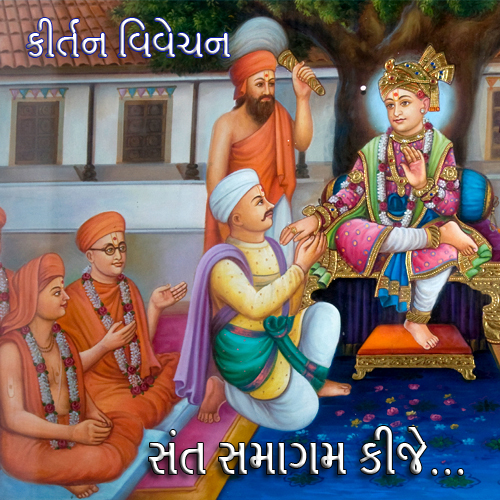 Swaminarayan Bhagwan is the supreme God, who graciously visited this Earth about 230 years ago (1781 CE – 1830 CE). 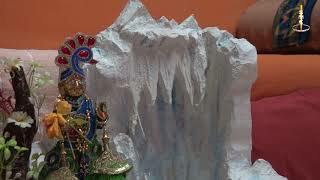 Earth was overwhelmed by evil and discrimination. 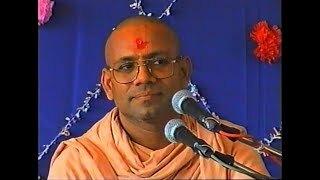 Consequently the spiritual nourishment of haribhakto had seized. 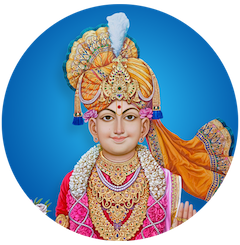 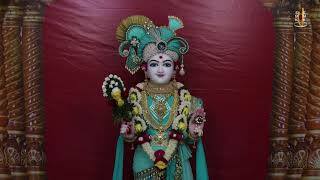 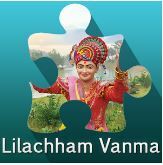 To restore proper conduct, devotion, and spirituality, Swaminarayan Bhagwan came to this Earth. 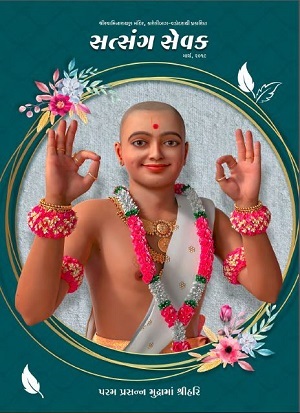 Most importantly though, He incarnated for the benefit and sheer joy of His haribhakto. 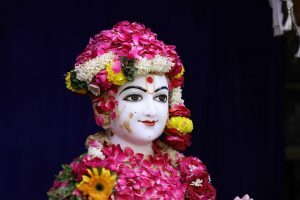 He is divine and has definite shape. 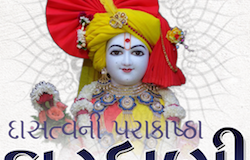 He is almighty, invincible, omnipotent, omniscient, ever-present, and the cause of everything. 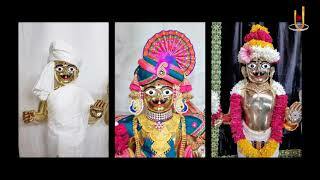 He is Sarvopari, Shree Sarvopari Bhagwan, in that there is no one above and more powerful than Him. 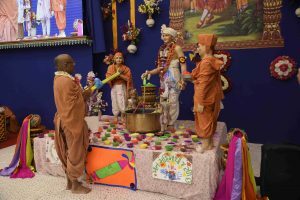 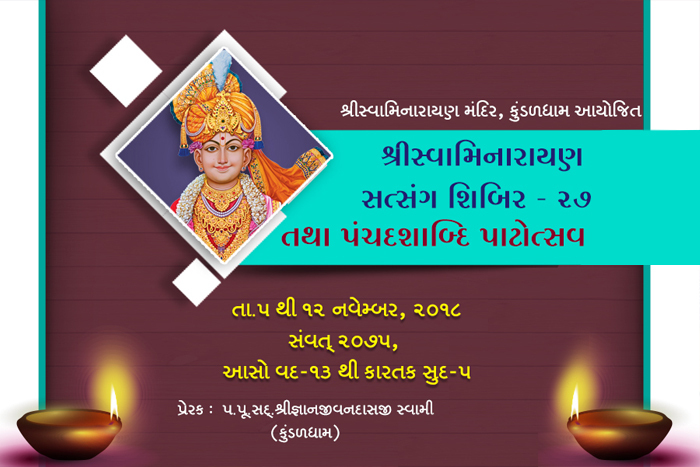 Swaminarayan Bhagwan in order to avoid conflicts and for the ease of management split up the Swaminarayan Sampraday into two zones. 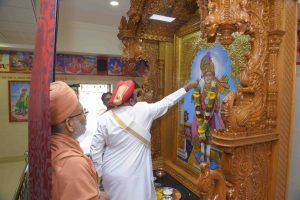 He set an arbitrary line connecting Dwarka to Kolkata. 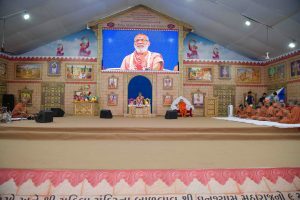 The North zone was designated the “Uttar Desh” or “Ahmedabad Desh” and the South zone was designated “Dakshin Desh” or “Vadtal Desh”. 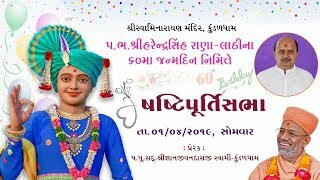 The Swaminarayan Bhagwan temples (affiliated with the “Vadtal Desh”) at Kundaldham and Karelibaug, Baroda, were built by the sole inspiration of honorable saint P.P. 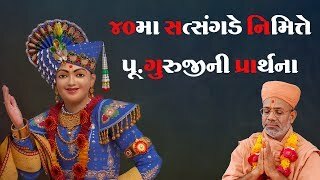 Sadguru Shree Gyanjivandasji Swami (Kundaldham). 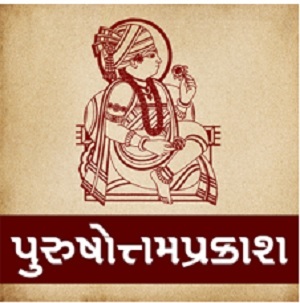 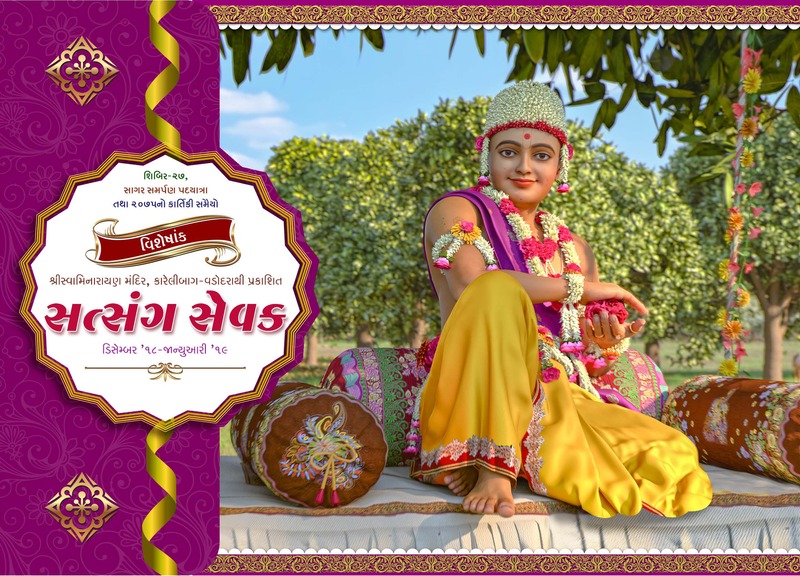 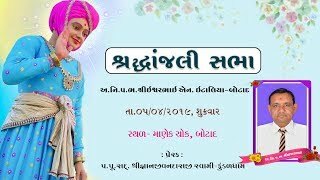 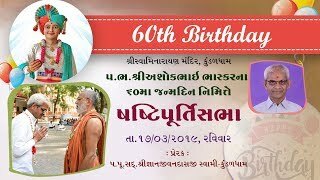 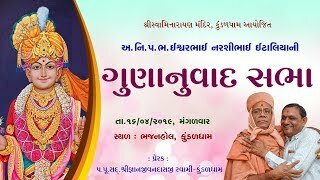 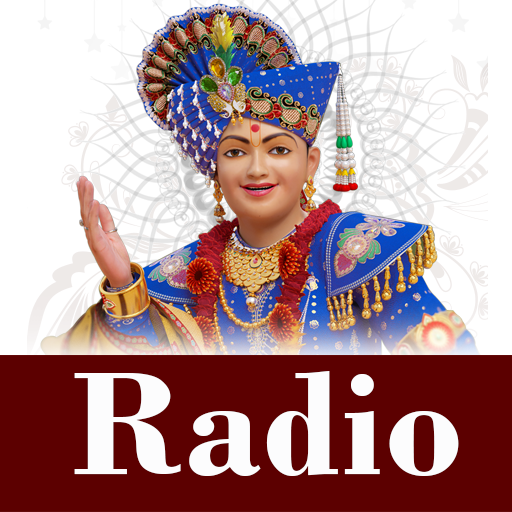 Swamiji has given discourses on myriad scriptures of the Swaminarayan Sampraday like Satsangijivan, Bhakt Chintamani, Vasudev Mahatmya, Yamdand etc. 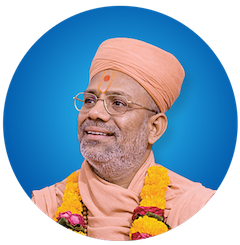 Most recently, Swamiji has been the orator-in-chief of Sagar Katha, where he gives discourses on the epic scripture Shree Haricharitramrut Sagar written by P.P. 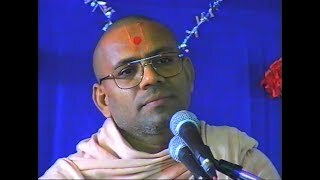 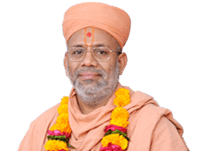 Sadguru Shree Aadharanand Swami. 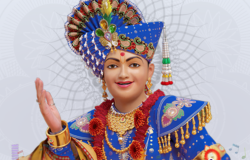 This scripture is Hindi language’s most grandeur scripture and from a religious point of view, this scripture is tunique considering its synonymity with the ‘Ved’ voice. 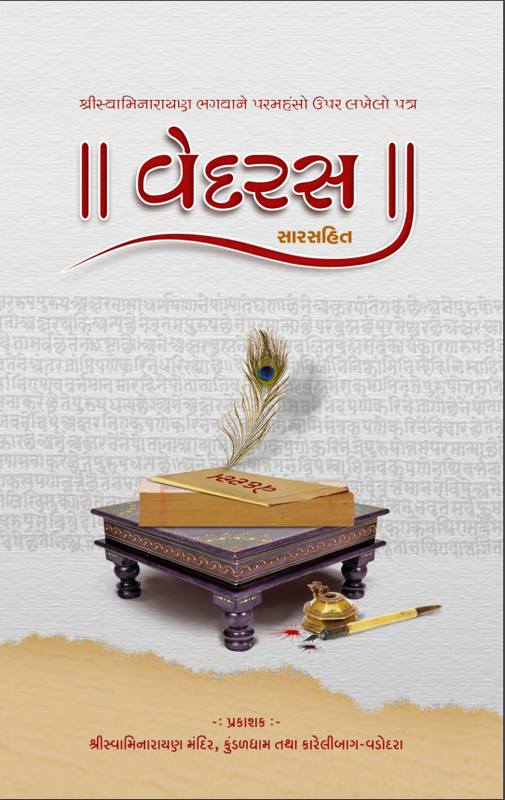 Sagar Katha today, has become an indispensable part of the lives of numerous people.